We've all seen it before: the ambitious leader who enjoys great success and then, inexplicably, crashes and burns. Perhaps this leader has been you. Leaders can't sustain effectiveness if they can't sustain themselves. 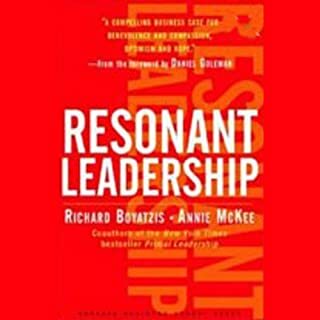 Resonant Leadership offers inspiration, dozens of exercises, and other tools to help listeners become and remain successful leaders in their work and in their lives. How many times have you tried to change your own habits, only to find that changing yourself is even harder than trying to change someone else? 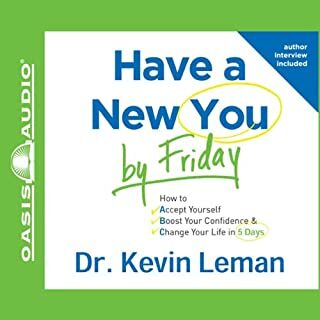 With his signature wit and commonsense psychology, Dr. Kevin Leman walks you through your own personal five-day action plan. You will come to accept the truth about yourself, boost your confidence by identifying the lies you’re telling yourself (and putting them to rest for good), and change your life by concentrating on becoming who you really want to be. Here is your map to guide you in this new life phase. You can use the powerful practices and insights - enhanced with online tools and exercises at AARP’s Life Reimagined.org website - to help you uncover your own special gifts, connect with people who can support you, and explore new directions.You’ll be inspired by meeting ordinary people who have reimagined their lives in extraordinary ways. Dr. Kevin Leman's The Birth Order Book will help you understand yourself, get along better with others, overcome ingrained tendencies you never thought you could get rid of, and be more successful in the workplace. This revised and updated audio edition of Dr. Leman's classic book includes more than 30 years of experience and research, current examples, and fascinating stories to show how birth order impacts your life. Could He Be More All Over The Board? America has a huge problem. It faces four major challenges, on which its future depends, and it is failing to meet them. In That Used to Be Us, Thomas L. Friedman, one of our most influential columnists, and Michael Mandelbaum, one of our leading foreign policy thinkers, analyze those challenges - globalization, the revolution in information technology, the nation's chronic deficits, and its pattern of energy consumption - and spell out what we need to do now to rediscover America and rise to this moment. Lawyers. Accountants. Software Engineers. That what Mom and Dad encouraged us to become. They were wrong. Gone is the age of "left-brain" dominance. The future belongs to a different kind of person with a different kind of mind: designers, inventors, teachers, storytellers - creative and emphatic "right-brain" thinkers whose abilities mark the fault line between who gets ahead and who doesn't. A practical four-step methodology for any leader or manager facing a tough choice, and for creating integrative solutions to big, complex, and pressing problems. 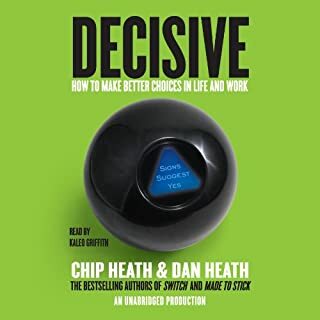 Stimulating and practical, Creating Great Choices blends storytelling, theory, and hands-on advice to help any leader or manager facing a tough choice. 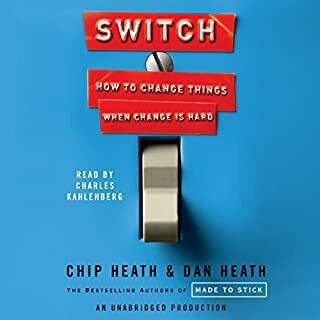 In today’s fast-paced world of competitive workplaces and turbulent economic conditions, each of us is searching for effective tools that can help us adapt and strike out ahead of the pack. Sharing discoveries from a groundbreaking study that separated the leadership skills that get results from those that are inconsequential or harmful, Leadership 2.0 introduces a new paradigm of leadership. A powerful case has been made for emotional intelligence and its role in leadership. 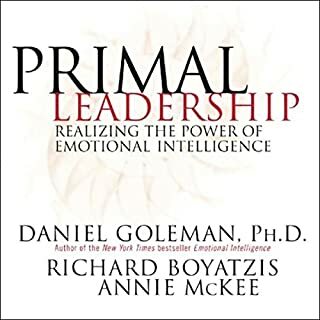 As Annie McKee and Richard Boyatzis showed in their best-selling books, Primal Leadership and Resonant Leadership, the best leaders use their emotional intelligence to create resonance with others. Resonant leaders are attuned to the needs and dreams of the people they lead. They create conditions in which people can excel. They listen to life's wake-up calls and enhance their capacity for excellence. 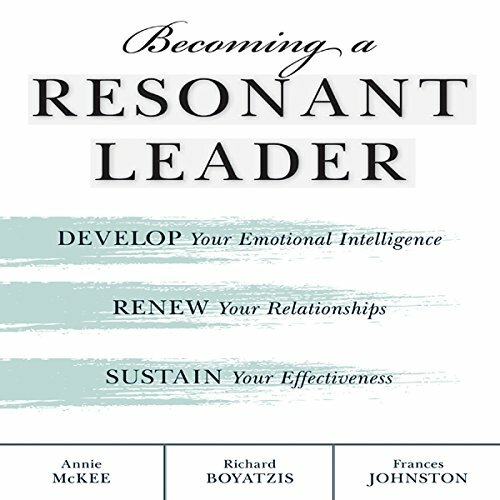 Relevant and inspiring, Becoming a Resonant Leader will help you chart a journey to better leadership. 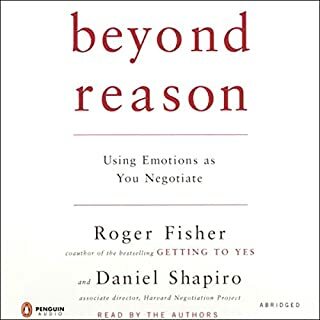 This is a great book but not a great audible book. Because it is designed to primarily a work book it is difficult to listen to and not at all effective. Get the book in paper and skip the audio version. This is more of a workbook than anything else, so I encourage folks to purchase a paper or eBook version of it. Content is great, just not a good fit for Audio. The book is OK, nothing special, but there are too many exercises for audio format. I wish I'd know this was a highly interactive written "work"book. I only listen in my car so I didn't get as much out of this book. And I just thought it was so-so in general. I wonder if the "work" part of it is available online? Some of the book has you write out a ton of stuff. Even if I were not in the car, it would be annoying to write out. What didn’t you like about Jonathan Marosz’s performance? What character would you cut from Becoming a Resonant Leader? Book is not synced correctly. What is being read is two to 3 chapters off.